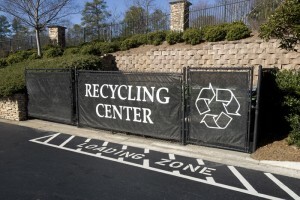 Atlanta-based multifamily developer and operator Post Properties was recently awarded a Multi-Housing News Green Services award for its company-wide recycling efforts. Post’s recycling centers collect 840 tons of newspaper, glass and aluminum annually. 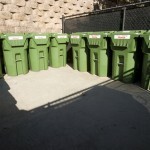 Recycling is just one program under the direction of Post’s newly established green team. EcoActive will support Post’s vision to educate associates and residents on the benefits of conserving earth’s natural resources through best practice programs and processes. 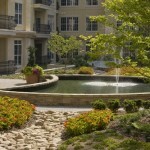 This entry was posted in Green Awards and tagged green team, Post Properties, recycling centers on November 16, 2008 by Carol Morgan.